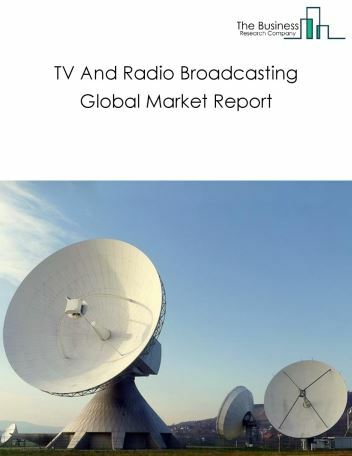 The television broadcasting market size is expected to increase by 2021, significantly growing at a CAGR of around 5% during the forecast period. 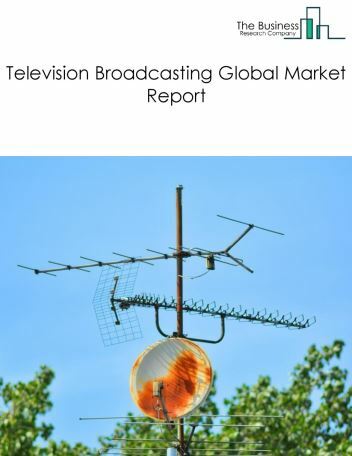 The growth in the Television Broadcasting market is due to factors such as growing economy and rise in population . 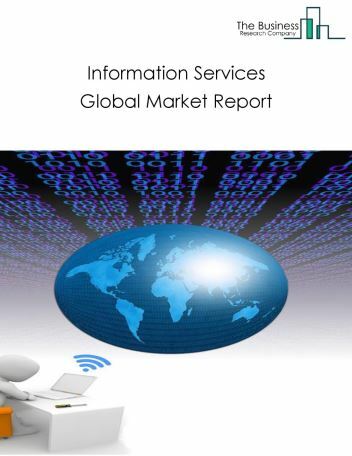 The global television broadcasting market is further segmented based on type and geography. 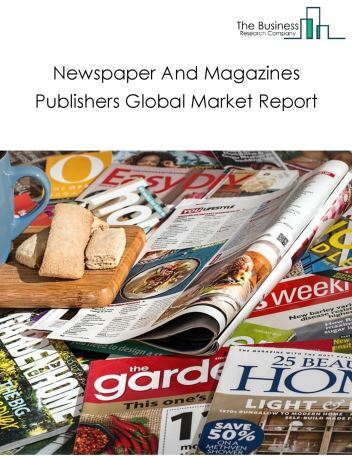 By Type - The television broadcasting market is segmented into television station, television network among these segments, the television station accounts for the largest share in the global Television Broadcasting market. 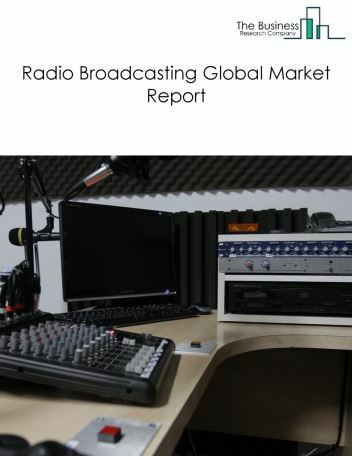 By Geography - The global television broadcasting market is segmented into North America, South America, Asia-Pacific, Eastern Europe, Western Europe, Middle East and Africa. 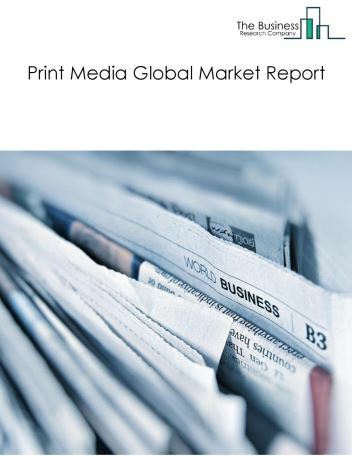 Among these regions, Asia Pacific was the largest region in the global television broadcasting market. Many studios are increasing their budgets for TV shows to produce high quality content. 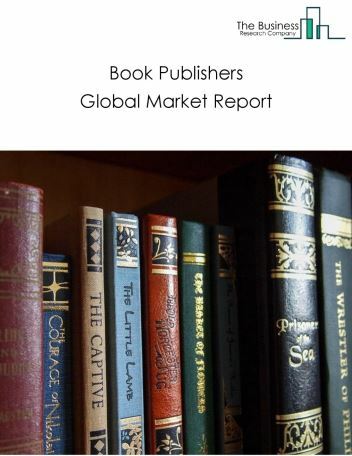 Since studios now have many platforms to generate revenues, studios are willing to invest on producing high quality content. For example, Netflix invested about £100million on the TV series The Crown. 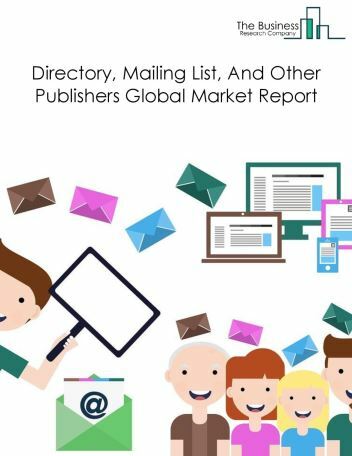 Thus, the demand for quality content and the availability of multiple a such as video on demand platforms such as Netflix, Hulu, mobile applications and web portals to generate revenues encouraged studios to produce TV shows with high budgets. 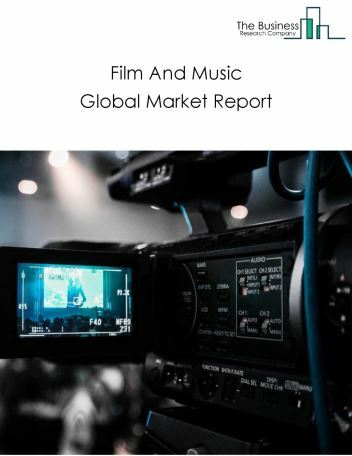 Potential Opportunities in the Television Broadcasting Market With increase in viewership of television and increasing technology the scope and potential for the global television broadcasting market market is expected to significantly rise in the forecast period.